Love the Style.Elegant and helpful staff. Just wish Agoda could be clearer about breakfast ( which was actually included ) and parking (which stood at $22/day), no fault of the hotel though. 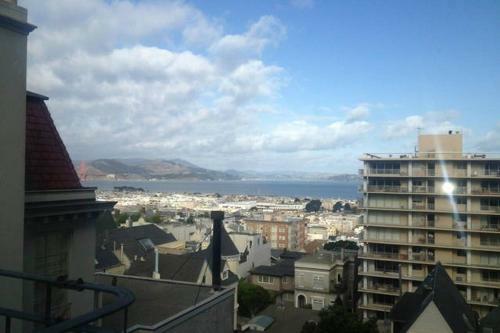 With its much desired location, Pacific Heights is the place to be while in San Francisco (CA). It is renowned for its many sought-after attractions including Clay Theater, Dipietro Todd Salon, Lisa Dent Gallery. Providing warmth and comfort, Pacific Heights makes for a relaxing holiday destination after a long week of working. 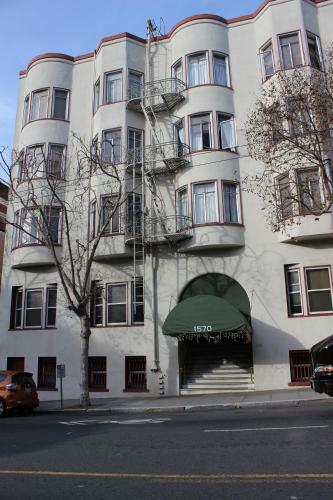 When the time comes to book the right hotel in Pacific Heights or any other area in San Francisco (CA), Agoda.com offers the lowest price. Be spoiled for choice as Agoda.com offers a wide variety of accommodations ranging from the family friendly European Hostel to the business oriented Jackson Court Inn. 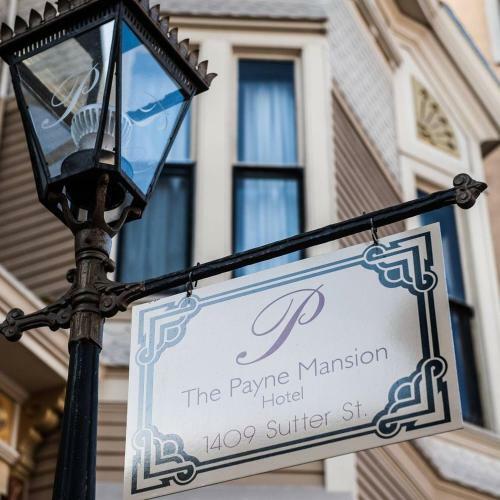 Simply enter your planned dates of stay in our search box to find the best hotel deals in Pacific Heights.